Butter Buds® is 100% natural – made with real butter from Wisconsin. All the flavor components of butter have been captured to give unequaled flavor and performance. One pound of Butter Buds equals the flavor of eight pounds of butter. 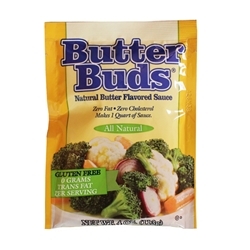 Mixed with water, Butter Buds makes a rich, natural butter flavored sauce that you can pour over vegetables, baked potatoes, rice, noodles, fish, etc. It can also be used in a dry form sprinkled on your food. 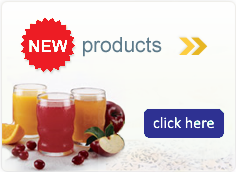 Butter Buds is fat free, cholesterol free and low in sodium. Ingredients: Maltodextrin (a natural carbohydrate derived from corn), Natural Butter Flavor, Dried Butter, Salt, Guar Gum, Baking Soda.